Pale straw color. Exotic aromas of lanolin, pressed flowers, honeycomb, magnolia, and jasmine with a satiny, vibrant, off-dry light-to-medium body and a smooth, appealing, medium-long mangnolia-lemon sorbet, rambutan, cherry blossom, and lime-cooler finish with no oak flavor. A lengthy and exotic riesling that will be well-received by both true aficionados and novices. 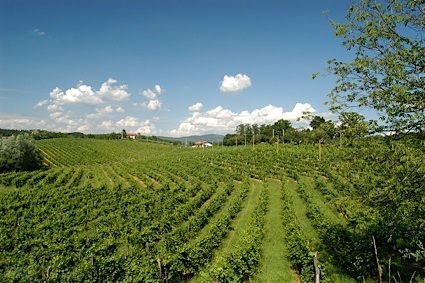 Bottom Line: A lengthy and exotic riesling that will be well-received by both true aficionados and novices. 84 • Chateau Les Riganes 2016 Merlot, Bordeaux AOC 13% (France) $11.99. 87 • Elvi 2016 Herenza Estate Bottled, Rioja 13.5% (Spain) $13.99. 90 • Pacifica 2017 Evan’s Collection, Riesling, Washington 12% (USA) $17.99. 94 • Shiloh 2017 Privilege Wine Maker’s Red Blend, Judean Hills 14.5% (Israel) $19.99. 86 • Voda Vodka 40% (USA) $7.49. 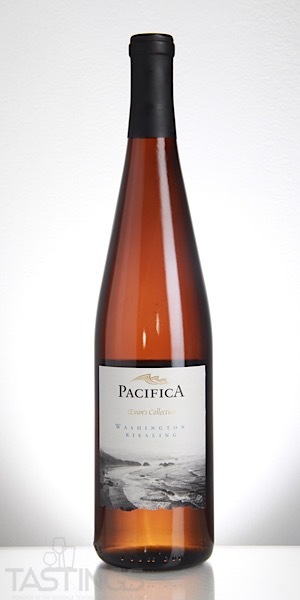 Pacifica 2017 Evan’s Collection, Riesling, Washington rating was calculated by tastings.com to be 90 points out of 100 on 8/28/2018. Please note that MSRP may have changed since the date of our review.